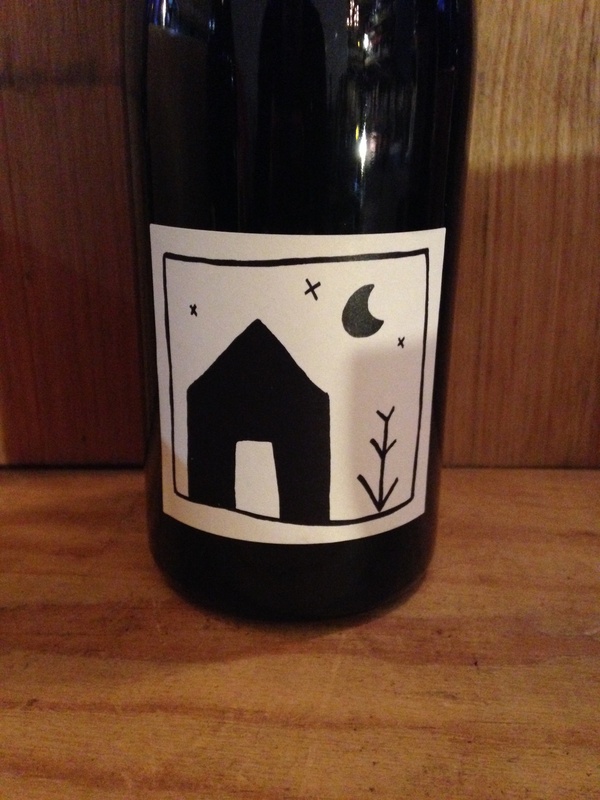 2015 Gareth Belton 'Basket Range' Cabernet Merlot Petit Verdot. Adelaide Hills-South Australia. Gareth Belton has a knack for making wines that are delicious and effortless. From home in the Basket Ranges, working with very little intervention in the vineyard or the cellar, these wines are fast become modern benchmarks.